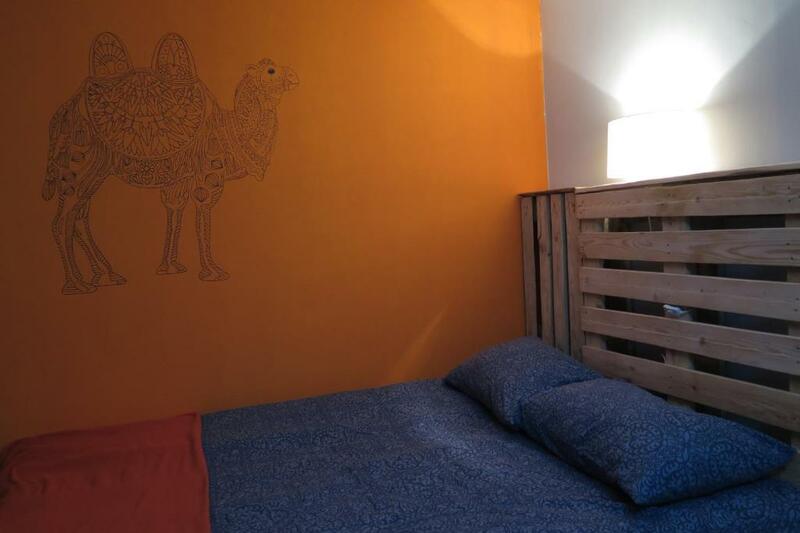 Lock in a great price for Dead Sea Adventure Hostel – rated 8.5 by recent guests! 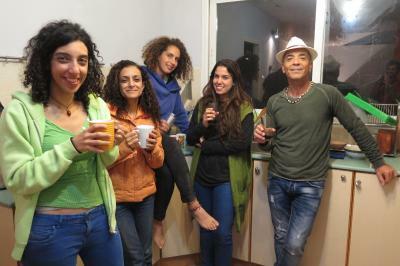 The Hostel owners are superstar travel advisors. 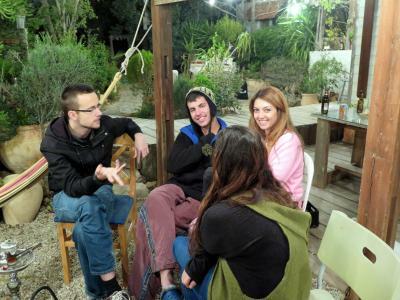 They will have an answer to almost any question you ask about traveling in Israel and the region. 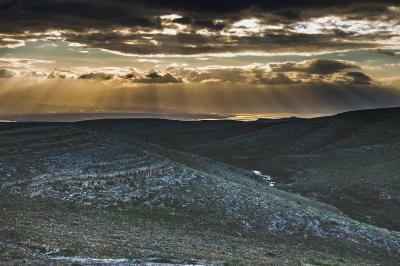 They are the best part of the experience and offer a variety of adventure options in the region. Host was awesome, the common areas were super nice and there was a plethora of information not the surrounding areas. 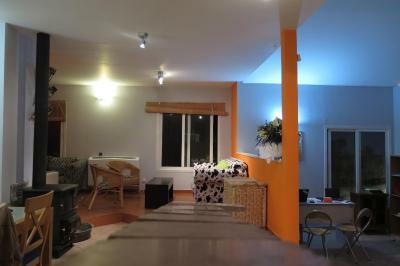 Hostels don't get much better than this. 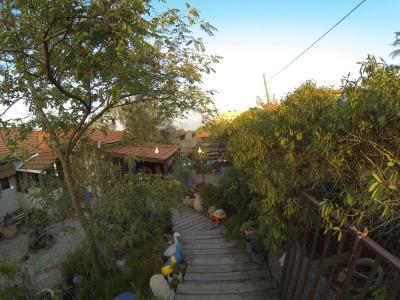 Its a small house in a residential area of Arad with a nice open interior and a garden outside. The staff was super friendly and helpful. I felt like I got to know them really well in only a few short days and was sad I had to leave. The pancakes they make for breakfast are a great change from the usual hostel fare. They also offer evening meals for a reasonable price, including dutch-oven bakes on Shabbat. 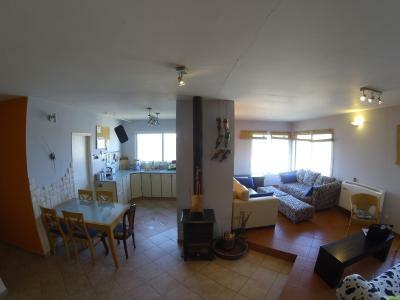 Everything is super clean, the kitchen is well stocked with spices and things to help you cook if you are self catering. 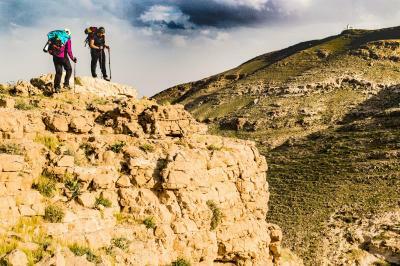 They offer a shuttle to Masada that seems quite popular, but if you are interested in other adventures they have others or just general advice to offer. Couldn't recommend them higher! 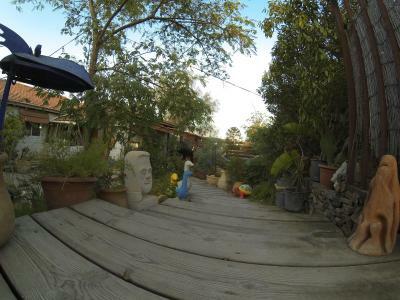 Fantastic location and clean premises with an artful chill vibe. 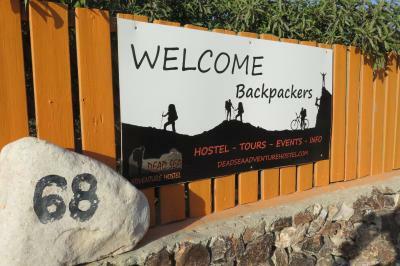 The perfect spot for backpackers to launch out in multiple directions, and the owners are hospitable and cool! Owner and his girlfriend are wonderful hosts! Very nice atmosphere - easy to get to know other travelers. Was very grateful to have heaters in the dorm rooms. Otherwise it's very cold here in winter. great chill out area and dinging space with a view on the desert! Cozy living with a stove and open kitchen. The cosines depends on the attending guests. Very friendly and helpful people. Also very clean with quality clean bed linens. The bunkbeds had nice soft matresses. All bathrooms very neat and clean. 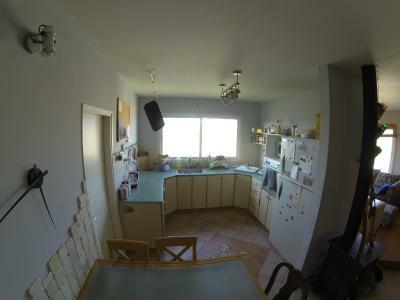 Great kitchen with facilities. Near to busstops for very easy travelling. Great visiting experience. The family atmosphere of the Hostel The activitys in The area and offered by the Hostel Special thanks to the hostel stuff, always ready to help or to guide a tour! The hostel is in a suburb and feels really peaceful and calm. 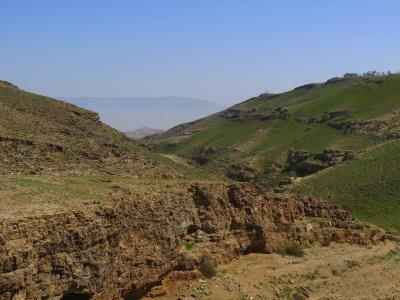 Guests at the hostel will be able to enjoy activities in and around Arad, like hiking. 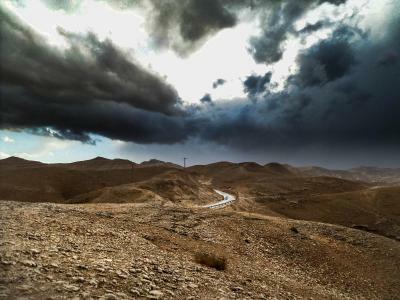 Ein Bokek is 21 miles from Dead Sea Adventure Hostel, while Beer Sheva is 30 miles away. 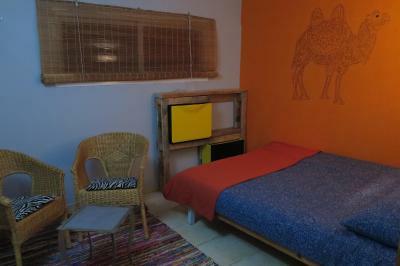 When would you like to stay at Dead Sea Adventure Hostel? 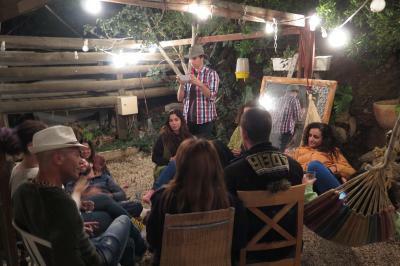 House Rules Dead Sea Adventure Hostel takes special requests – add in the next step! 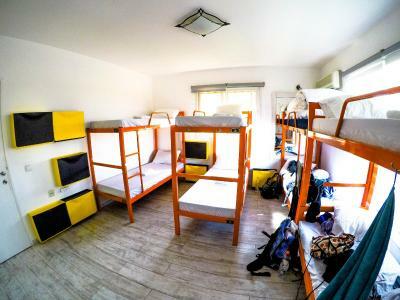 Children 14 and older are allowed at this hostel. Dead Sea Adventure Hostel accepts these cards and reserves the right to temporarily hold an amount prior to arrival. 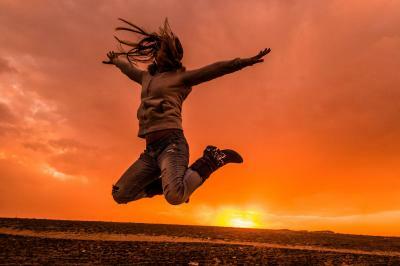 When booking for more than 16 guests, different policies and additional supplements may apply. 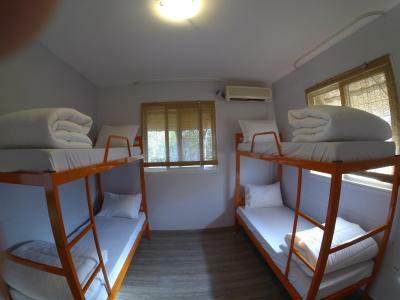 Please inform Dead Sea Adventure Hostel of your expected arrival time in advance. You can use the Special Requests box when booking, or contact the property directly using the contact details in your confirmation. 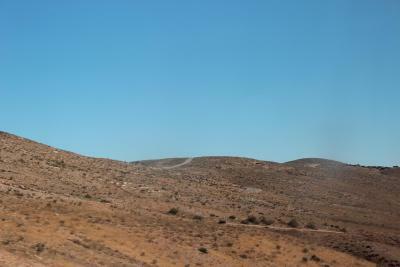 The town of Arad doesn’t have much to offer. Very nice staff and good view on the desert. If I didn’t have a car, would have been a bit of a walk to the downtown area of Arad. But there’s usually some folks with cars to give you a ride! The people working here were really friendly and open to sharing their knowledge. We had a double bed in our room but.... The mattress was of poor quality and very thin. You felt the wooden slats and it really hurt your back. We got 2 duvets from the bunkbeds and put that on top to help a little. It was REALLY uncomfortable and the only bed with old blue floral linens, whilst the rest all had great quality white linens. 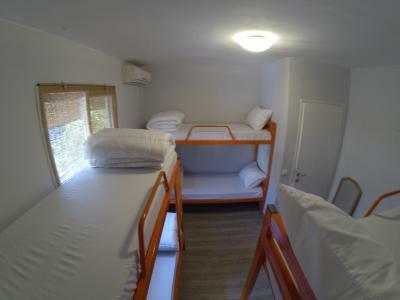 The private room for 4 was small with barely any place for suitcases with 1 bunkbed and the hard double bed. Steep steps down to dorms but they helped with the suitcases. Please just do something about that bed! Horrible location. I had to pay for the two booked nights. However, one night Was enough. I did not return for the second. When I arrived, I was the first person in the dorm. She assigned me the top bunk no. 7. Being that I had a sprained ankle, I told her I needed a bottom one. You would have thought I asked for the moon! Not a nice place. If I had to say there was anything that wasn't perfect, it is that the hostel is a little far and downhill (so uphill on the way back) from the central bus station, but that is also what makes it so quiet and relaxed, and if the distance is really an issue, local busses 1 and 11 will get you there. 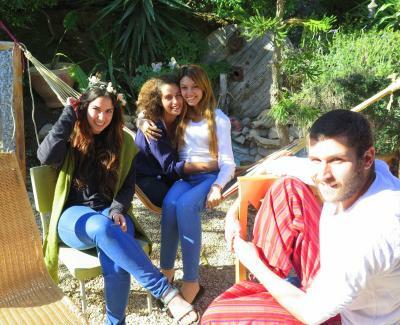 Staff, activites, Tamir & Gilad. The free breakfast was just pancakes every morning.. The dorm didnt have enough outlets. It's far from main sights and a little expensive for the location.